Edmund King holds a B.A. in Economics from the University of Toronto. He is a director of Maple Gold Corp, Rockcliff Metals Corp, Highvista Gold Inc. and the Canadian Cardiovascular Academy. Mr. King was previously chairman and CEO of Wood Gundy Ltd., and of CIBC Wood Gundy and Chairman of WIC Western International Communications. Mr. King is a former director of Engagement Labs Inc., Falconbridge Ltd., Rockwater Capital Corporation, Imax Corp and McCarvill Corporation. 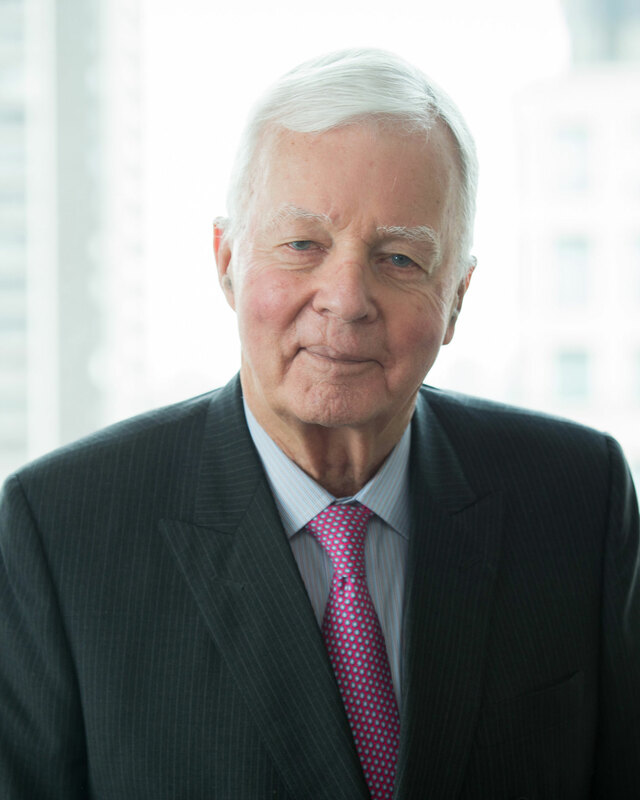 Mr. King is also the former chairman of the Investment Dealers Association of Canada, The Princess Margaret Hospital, and a former director of the National Ballet of Canada, the Shaw Festival, and the Centre for Addiction and Mental Health Foundation (CAMH).